A film about Love, Death and Revenge. 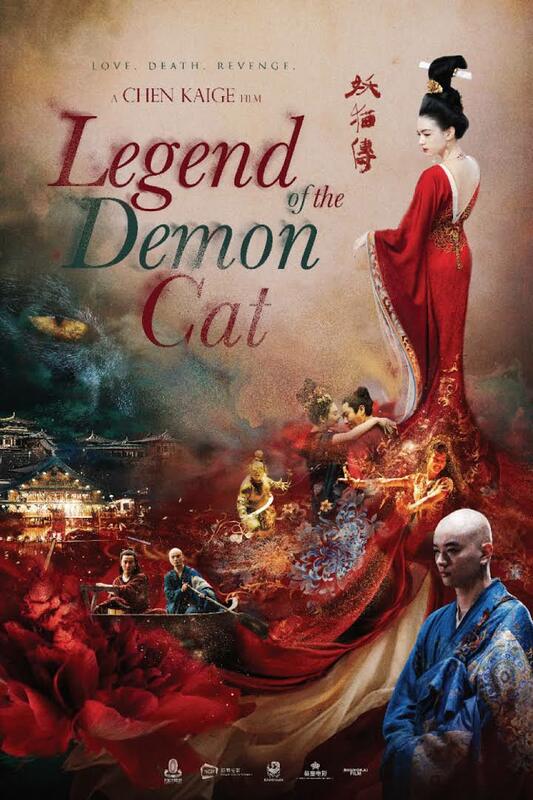 LEGEND OF THE DEMON CAT is set over a thousand years ago, during the Tang Dynasty. A Chinese poet and a Japanese monk join forces to investigate a demonic cat who has possessed a general’s wife and wreaked havoc on the imperial court. The investigation takes some gruesome and unexpected twists, leading the monk and the poet to unravel the mystery behind the decade’s old death of the legendary, beautiful concubine Yang Guifei.